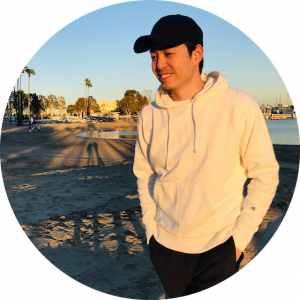 Today, we are pleased to announce the launch of our PR / Communication service specialized for startup companies, small business owners, self-employed creators, and artists who want to kickstart their business in Tokyo, Japan. As you may know, Japan is the world’s fourth-largest market and Tokyo is one of the richest cities and it is a truly attractive market for everyone including business person, artist, entrepreneurs and many others. 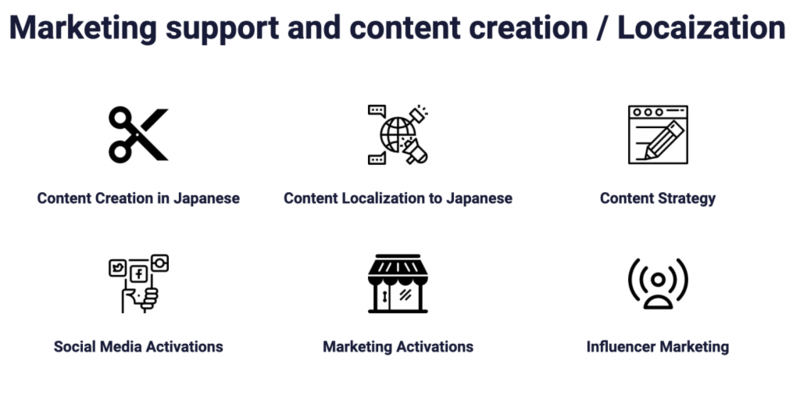 However, if you want to start your business here, You better be very careful about how to start your business in here because Japanese consumers have strong cultural preferences in wording, design, and functionality. 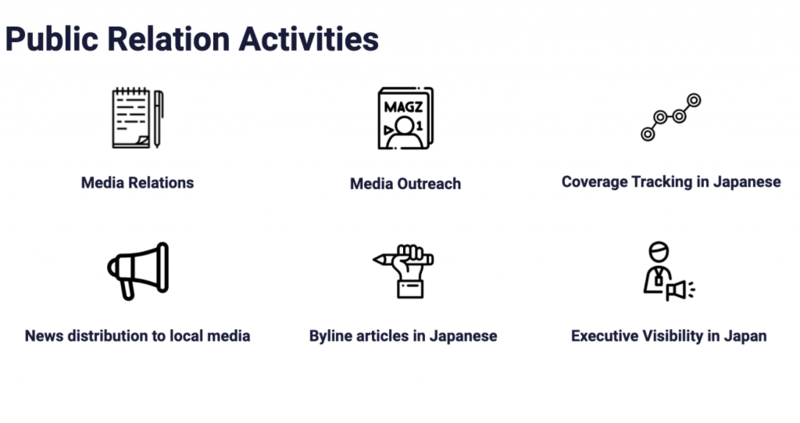 The best way to succeed in Japan, we strongly recommend you to promote your brand, service, product, websites, and content by experienced Japanese professionals who know the market and can give your message impact. Marketing activations, Influencer marketing, Content strategy, Social media activations, Content creation, Content localization. Now you are ready to start your business in Tokyo but concerning limited budget? Don’t worry. Since we are a small team of freelancers, we welcome small business owners, self-employed creators, artists, and new product with a limited budget. Project could be limited but it is important to take the first step.